Which pieces belong to each animal? 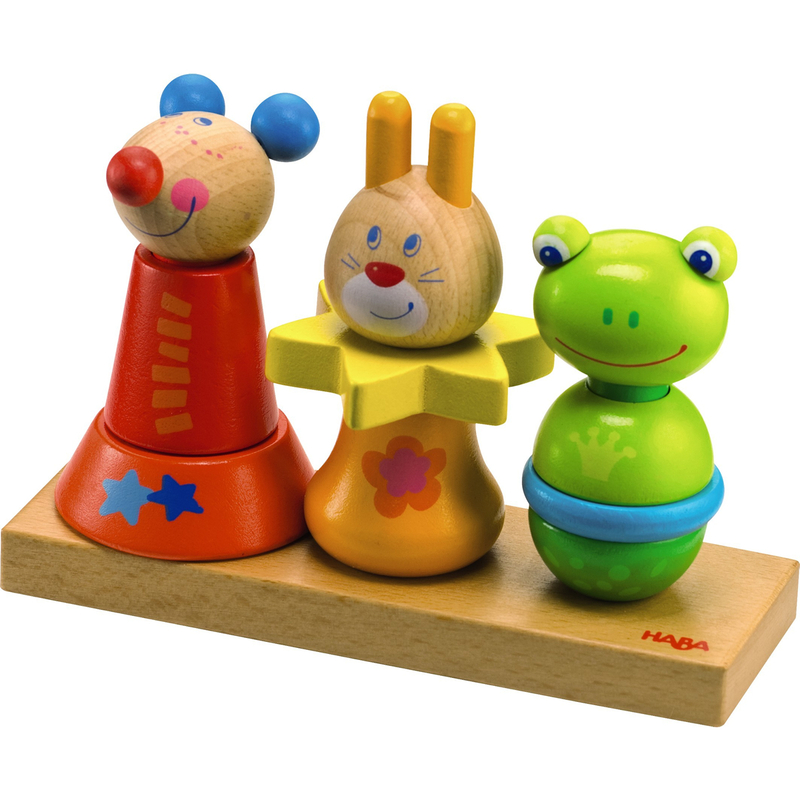 This customizable animal peg set can be used in many different ways that enhance motor skills. Mix and match to create several fun combinations.